This is a high-quality, replacement front crank seal for your B6-A4 1.8T. 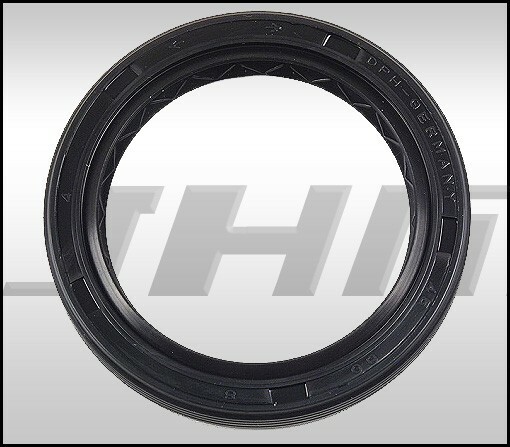 If you are doing a timing belt job, it is highly recommended that you replace this seal. Additionally, if you are seeing some oil leak from the front of your motor, it's possible that you need to replace this seal as well.